Being one of founding members and instructor of Urdu IT academy Mr. Imad picked up role of providing services to guide students about their career and advancement. Mr. Imad has very keen interest in educating the nation and to see them very successful in their professional career as well as in their livers generally. He is doing career advice and guidance counselling from over 22 years. He has vast experience with IT Technology, covering technology in Microsoft, HP, Cisco and Linux and File Transmission Services. 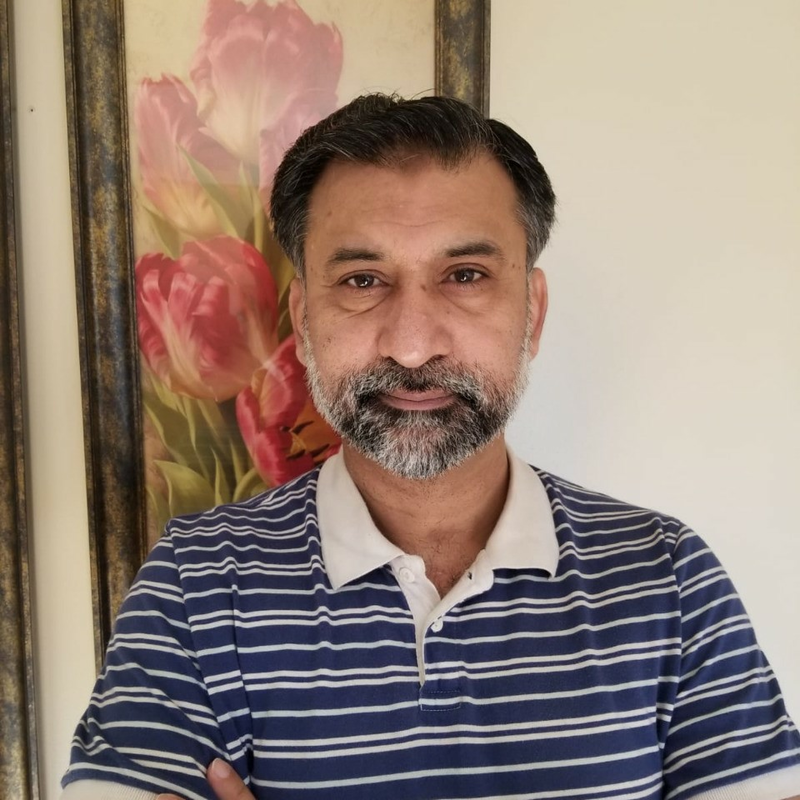 Imad has very good experience as Guidance Counsellor he started this career as he started his 1st Computer institute in Karachi in 1991 after finishing his college. His best skill is to finding out potential inside of his students what they are good at and then guide them to the profession they can deliver the best. Mr. Imad has God gifted talent to find out the capabilities in the students which students themselves don't know. if you need to take any advice please contact mr Imad on the email below.